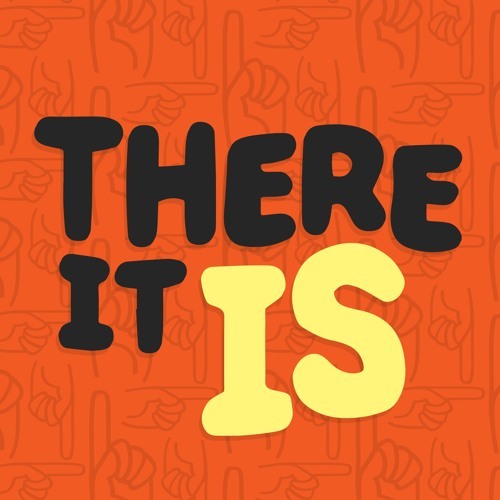 The "There It Is" podcast is for comedy fans as well as comedy creators seeking a career in comedy. Here you can get into the minds of the comedians we admire the work of. If you ever wanted to learn from some greats listen as their brains are picked by host Jason Farr. On the podcast Jason will interview people who are making it in comedy by either holding down a job or being part of a spectacular comedy show or both!